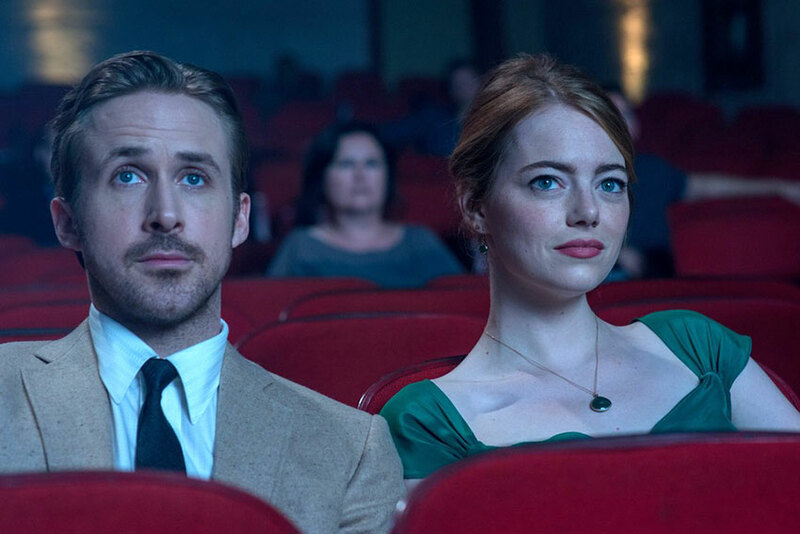 In LA LA LAND, Emma Stone plays a struggling actress in Los Angeles who is rejected audition after audition. 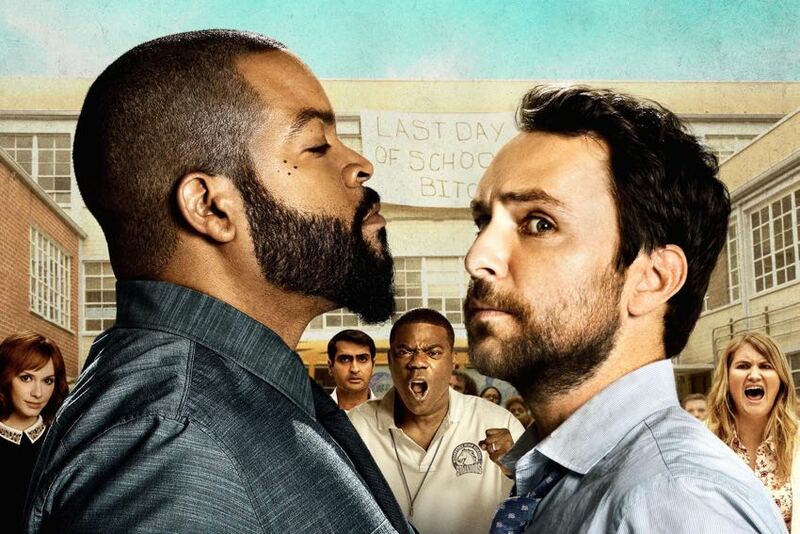 Surprisingly, Stone tells CineMovie auditions aren't the worst part of being an actor. 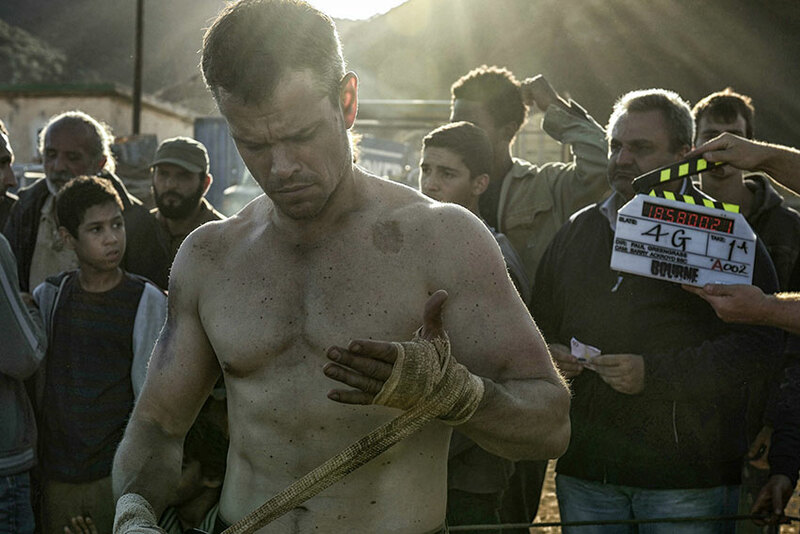 Matt Damon’s Jason Bourne takes down a man in a fight club with one blow in the latest film in the BOURNE series . Damon’s boxing trainer Matt Baiamonte demonstrates Damon’s signature moves and why Damon admires Mike Tyson’s fighting style. Baiamonte also tells us a funny story involving Muhammad Ali and George Foreman. 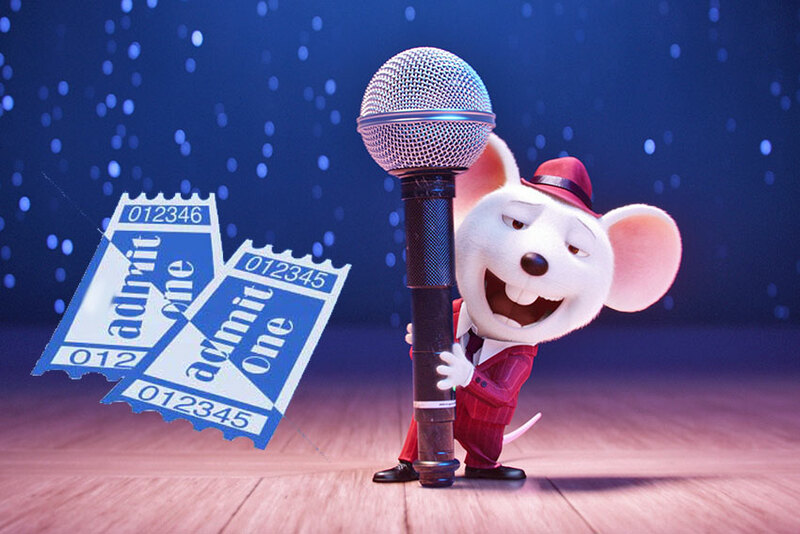 Sing your little heart out, CineMovie has advance movie tickets to see the animated movie, SING in 7 cities nationwide. 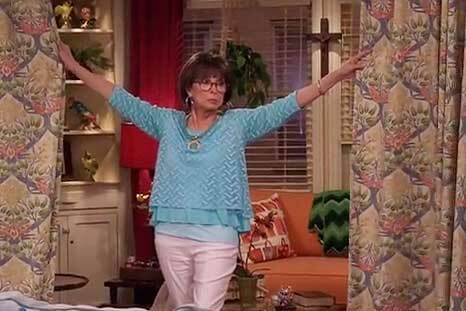 The 70s show "One Day At A Time" is getting a Latino makeover for Netflix starring Rita Moreno and Justina Machado. 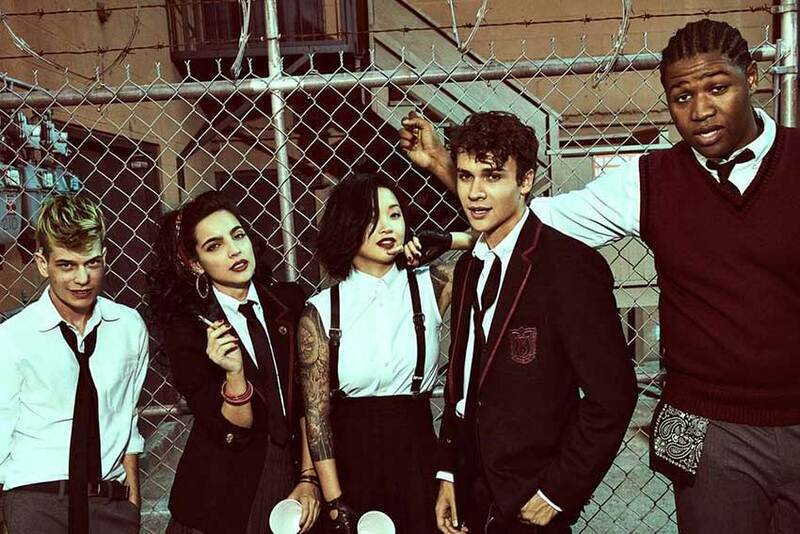 Watch the new trailer for the 13-episode Netflix series. 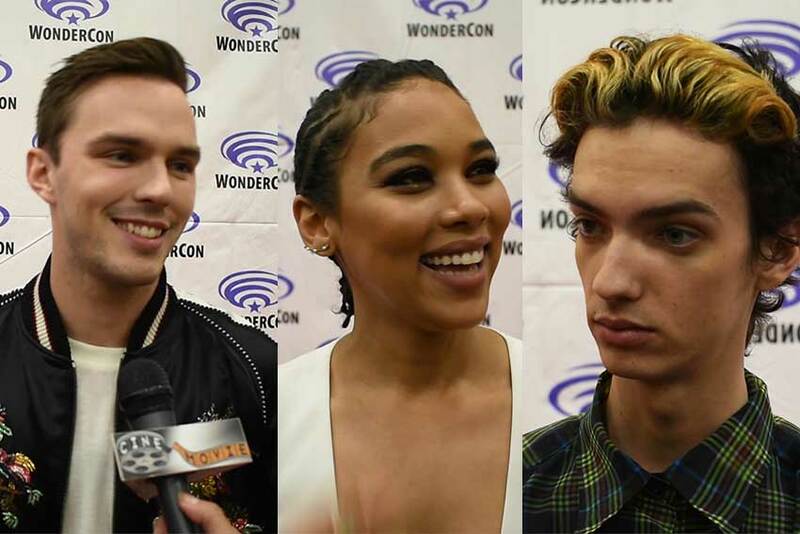 Jimmy Kimmel premiered the new SPIDER-MAN: HOMECOMING trailer on his show Thursday night, and the first official preview didn't play coy like most superhero films do with their first looks. In the SPIDER-MAN: HOMECOMING trailer, we get the Tony Stark (Robert Downey Jr.) and Peter Parker (Tom Holland) relationship as well as a look at the Vulture and a tease of Michael Keaton, and best of all, Iron Man soaring alongside Spider-Man. What's not to like. 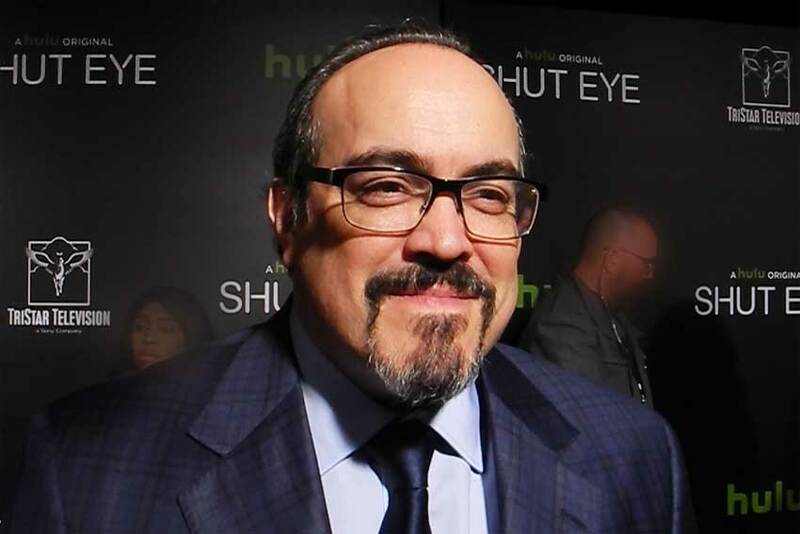 David Zayas has been a steady working actor since breaking out on the highly-acclaimed HBO series OZ, and next the Bronx native stars in Hulu’s original series, “Shut Eye.” The former NYPD beat cop and Air Force veteran always wanted to act as a boy growing up in the Bronx, but reality took him on a detour that eventually led him back to his first passion - acting. Hulu's Original Series SHUT EYE should be a case study of how women's roles should be written. 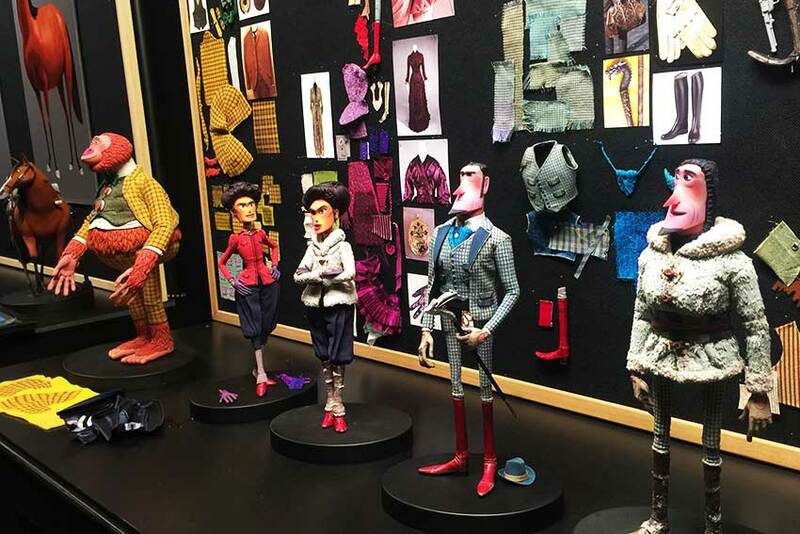 The women are multi-faceted, complicated and the ones who push the envelope on the show. 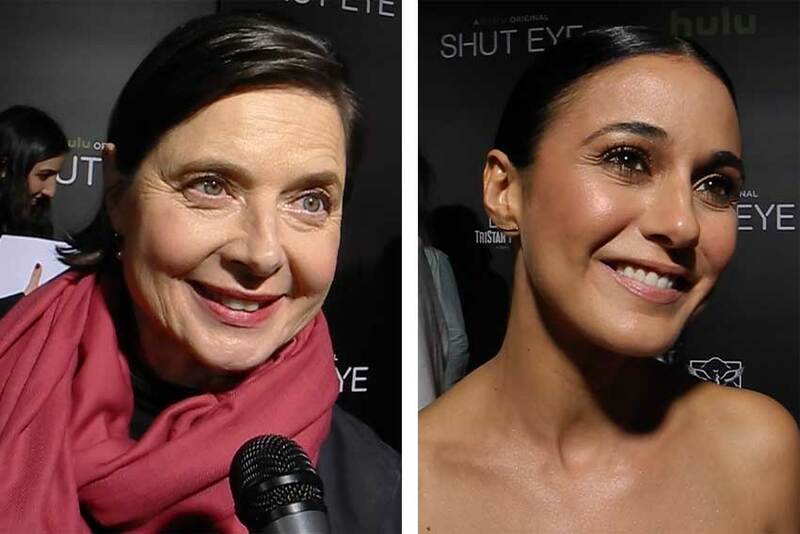 Isabella Rossellini, KaDee Strickland, Emmanuelle Chriqui, Mel Harris ("Thirty Something") and the other ladies of SHUT EYE talk about their juicy roles during the show's Hollywood premiere. BEN-HUR starring Jack Houston, Morgan Freeman, Toby Kebbell and Rodrigo Santoro is coming to Blu-ray Combo Pack and DVD December 13, 2016 with a bonus $10 movie card. 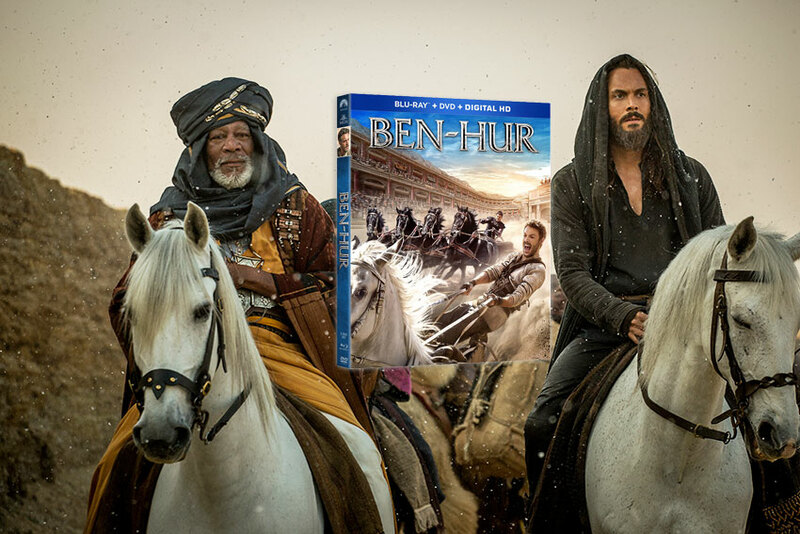 CineMovie has 2 copies of BEN-HUR Blu-ray/DVD Combo Pack to giveaway. Read on to find out how to enter. As we already know, Tom Cruise refuses to let stuntmen step in for him during dangerous movie stunts. 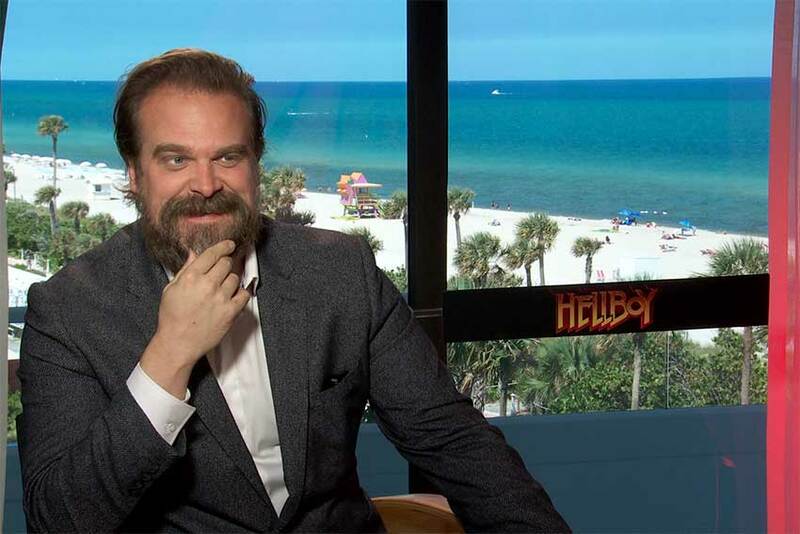 His next starring role in THE MUMMY is no different and director Alex Kurtzman can attest to Cruise’s daredevil side. 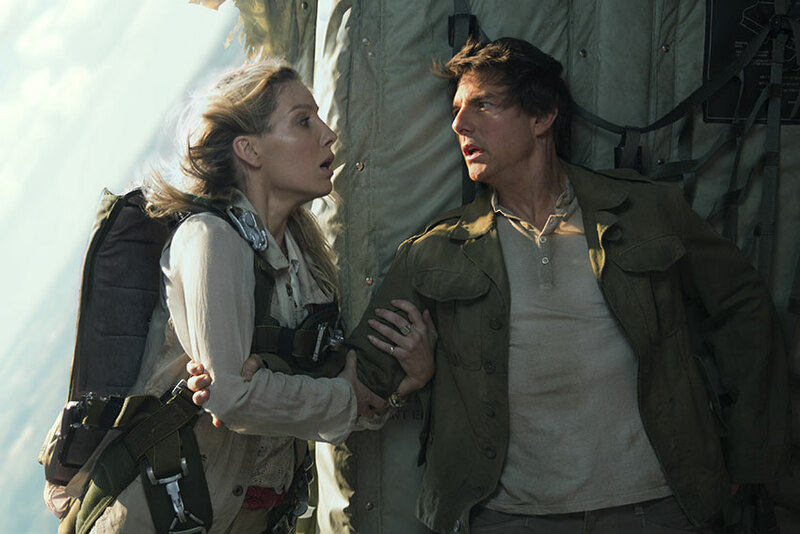 Along with a new THE MUMMY trailer, a behind the scenes featurette accompanied the preview showing the actors and crew floating around in zero gravity. THE MUMMY director reveals that was all practical effects, and that scene was actually shot in zero gravity on a plane used to train NASA astronauts. The director described how far Cruise is willing to go for his craft including going mano-a-mano with his MUMMY co-star Russell Crowe. The first full THE MUMMY trailer hits the web Sunday, and CineMovie got an exclusive behind the scenes narrative from director Alex Kurtzman regarding the direction of THE MUMMY which kicks off Universal Pictures reboot of the classic monster universe (Frankenstein, Wolfman, Dracula, etc). Alex Kurtzman shared his vision for the THE MUMMY starring Tom Cruise and Russell Crowe, and how it will shape the movies in the Universal Pictures’ monster universe. Christian Grey and Anastasia Steele are playing for keeps in the FIFTY SHADES OF GREY sequel, but that doesn’t stop them from getting any less kinkier. Watch the second new trailer for FIFTY SHADES DARKER. 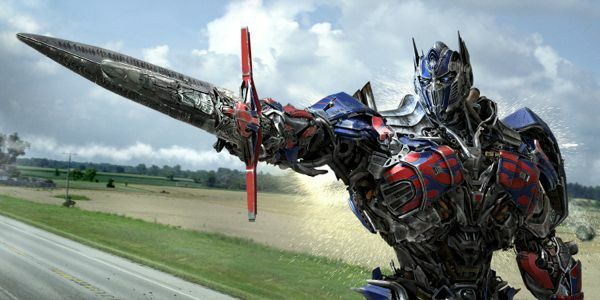 Optimus Prime is evil in the new trailer for TRANSFORMERS: THE LAST KNIGHT, and our favorite Autobot may be killing another beloved Autobot in this first look trailer. Optimus Prime's dark side is about the only obvious reveal in this rather confusing first preview narrated by Anthony Hopkins.